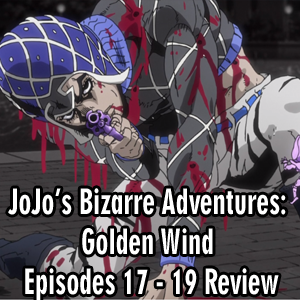 Miguel, Connor, and Rizwan discuss Episodes 17 - 19 of JoJo’s Bizarre Adventures Part 5, Golden Wind. 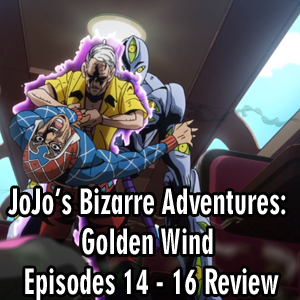 Miguel, Connor, and Rizwan discuss Episodes 14 - 16 of JoJo’s Bizarre Adventures Part 5, Golden Wind. 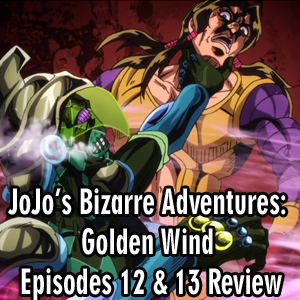 Miguel, Anthony, and Connor discuss Episodes 12 & 13 of JoJo’s Bizarre Adventures Part 5, Golden Wind. 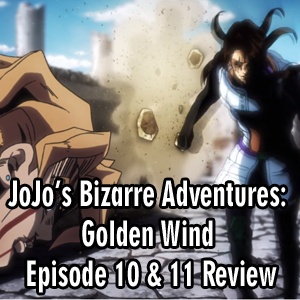 Miguel, Anthony, and Connor discuss Episodes 10 and 11 of JoJo’s Bizarre Adventures Part 5, Golden Wind. 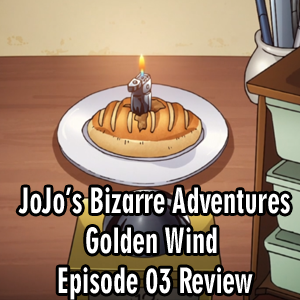 Miguel, Anthony, Mason, and Connor discuss Episode 09 of JoJo’s Bizarre Adventures Part 5, Golden Wind. 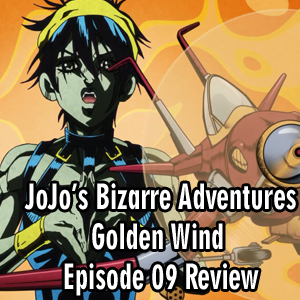 Miguel, Anthony, Mason, and Connor discuss Episode 08 of JoJo's Bizarre Adventures Part 5, Golden Wind. 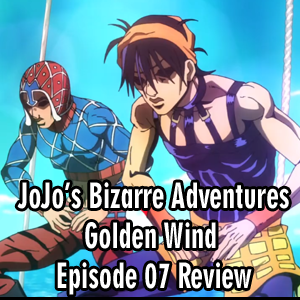 Miguel, Anthony, and Connor discuss Episode 07 of JoJo’s Bizarre Adventures Part 5, Golden Wind. 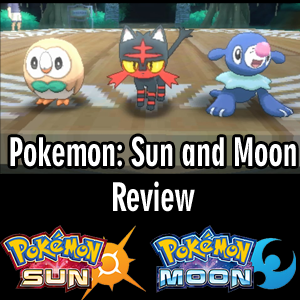 Kara, Connor, Mitch and Rizwan take a few minutes to give first impressions on the upcoming Pokémon Detective Pikachu movie coming out next year. Check it out and get ready for Mr. Mime! 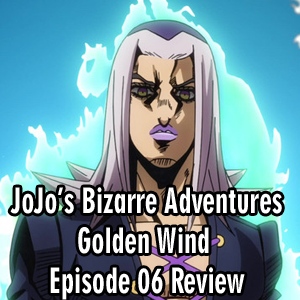 Miguel, Rizwan, Anthony, and Connor discuss Episode 06 of JoJo’s Bizarre Adventures Part 5, Golden Wind. 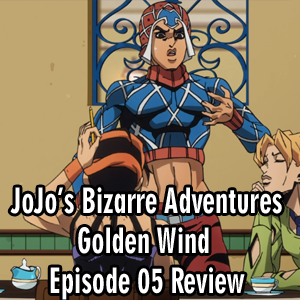 Miguel, Rizwan, Anthony, and Connor discuss Episode 05 of JoJo’s Bizarre Adventures Part 5, Golden Wind. 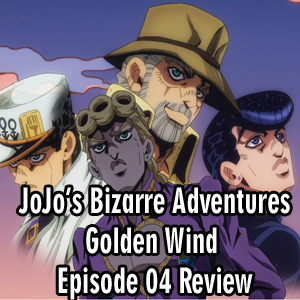 Miguel, Rizwan, Anthony, and Connor discuss Episode 04 of JoJo’s Bizarre Adventures Part 5, Golden Wind. 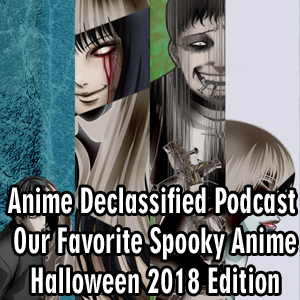 Kara, Connor, Mitch, and Mason gather to discuss and recommend some great horror anime to help get in the spirit of Halloween with some much needed spookiness! 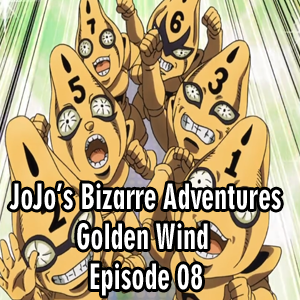 Miguel, Rizwan, Anthony, Connor and guest podcaster Mason discuss Episode 03 of JoJo’s Bizarre Adventures Part 5, Golden Wind. 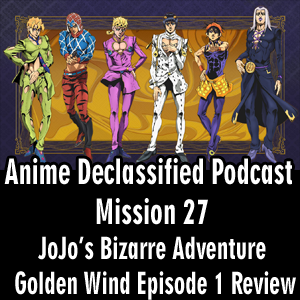 Miguel, Rizwan, Anthony, Connor and guest podcaster Mason discuss Episode 02 of JoJo's Bizarre Adventures Part 5, Golden Wind. 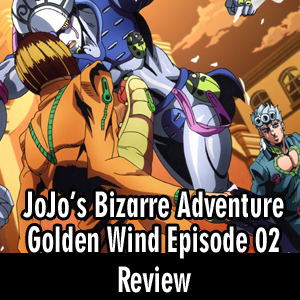 Rizwan, Miguel, Anthony and Connor discuss Episode 01 of JoJo's Bizarre Adventures Part 5, Golden Wind. This will be part one in a series of podcasts following the latest addition to the JoJo's anime series. Kara, Riz, Mitch, and Kimi get together to discuss various facets of fandom and etiquette within fandoms. Kara, Miguel, Nikki, Riz, and Connor have a chill discussion on all things anime including thoughts on viewing anime then vs now, Anime Strike, and what they've been watching/looking forward to. Cuddle up for some Anime and Chill! 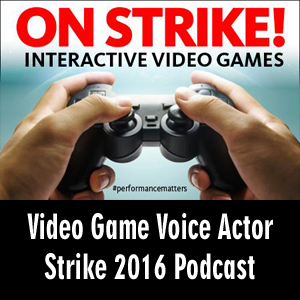 Anime Declassified Podcast – Mission 21 – Video Game Voice Actors on Strike 2016! The Anime Declassified Crew discusses the recent Video Game Voice Actor Strike, and the meaning of the strike as well as how it effects the industry and consumers. 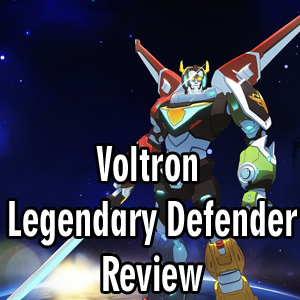 Voltron Legendary Defenders Season 1 Review, by Rizwan, Anthony and Special Guest, Shamus Kelly from No Pink Spandex. The Staff of Anime Secrets breaks down their experiences at Project A-Kon 27. 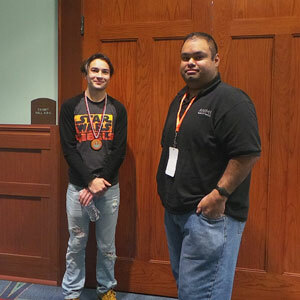 This year at Bayoucon 2016, Rizwan was able to catch up with Voice Actor, Taylor Gray for a quick interview on his career as a voice actor and his role as Ezra Bridger in Star Wars Rebels. The gang reviews episode one of Ace Attorney and the Phoenix Wright franchise. On this episode of Anime Declassified the gang picks up where they left off in Episode 9 with a discussion of Dragon Ball Z Resurrection F. So tune in for our impressions on the film and the theatrical release in America! On this episode of Anime Declassified the gang decided that to help better review future Dragon Ball Super episodes, to dedicate this episode to discussing the Battle of Gods, and the next episode on the Ressurection F movies. 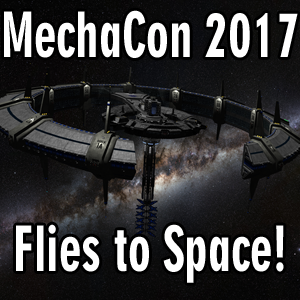 Today we go back in time to 2007 to MechaCon IV in Lafayette, LA for MechaCon's Cowboy Bebop 10th Anniversary Panel with Steve Blum, Mary Elizabeth McGlynn, and Beau Billingslea the voices of Spike Spiegel, Julia and Jet Black as they talk about their experiences on the show, and favorite moments. The gang discusses their thoughts on episode 2 of Dragon Ball Super. The gang discusses their introduction to the Dragon Ball franchise, and their thoughts on episode 1 of Dragon Ball Super. Round Table discussion on E3 2015's Nintendo's Press Conference. Round Table discussion on E3 2015's EA and Ubisoft's Press Conferences. 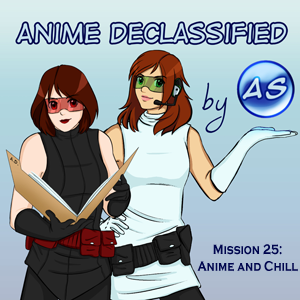 Anime Declassified Podcast – Mission 03 – OHMYGOD FREZIA IS BACK!!! Rizwan and Anthony are joined by guest speaker Frankie Holzwarth from Otaku Sentai Digiranger to discuss the upcoming Dragon Ball Z movie. The Resurrection of F, Sequel to the Dragon Ball Z: Battle of Gods movie. 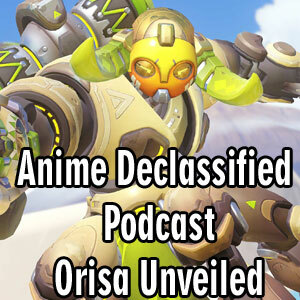 Anime Declassified Podcast – Mission 02 – Marvel and Attack on Titan Crossover?! Rizwan, Kara and Anthony discuss the Marvel - Attack on Titan crossover Manga announcement. Rizwan and Kara discuss in detail Sword Art Online Season 1, the Extra Edition and Season 2 Episodes 1 and 2.